Humans do not welcome cockroaches. Their existence is often questionable and creepy especially to women folk. But what if you are told that the milk produced by the cockroaches are going to be the next super food of tomorrow. Bizarre! 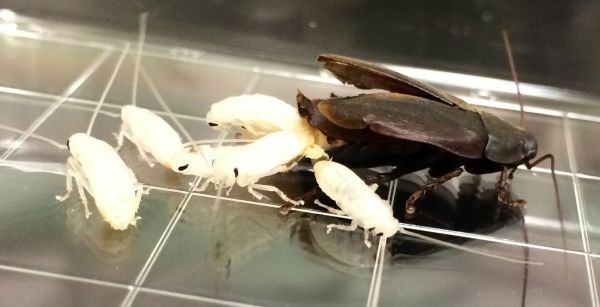 A team of researchers from the Institute for Stem Cell Biology and Regenerative Medicines based in India has discovered that milk produced from the Pacific beetle cockroach has the potential to be the future’s super food. This specific raoches (Diploptera punctata) are known to give birth to young ones and not lay eggs. The milk they produce to feed their young-ones is actually protein-infused crystals. The babies are seen to be healthier in remarkable time than the baby roaches of the other variety. The research team sequenced the protein found in the mid-gut of the cockroach and observed that this milk or protein-infused crystals is almost four times more nourishing as compared to dairy milk. The team tried to replicate the milk-protein crystal using yeast, in the lab by sequencing the genes that are responsible for the milk generation, as milking a roach would not be possible. The study reveals that the milk is very high in calorie and is laden with proteins, sugars and fats making it a complete food. The protein sequencing reveals that they are full of all crucial amino acids, lipids and carbohydrates. 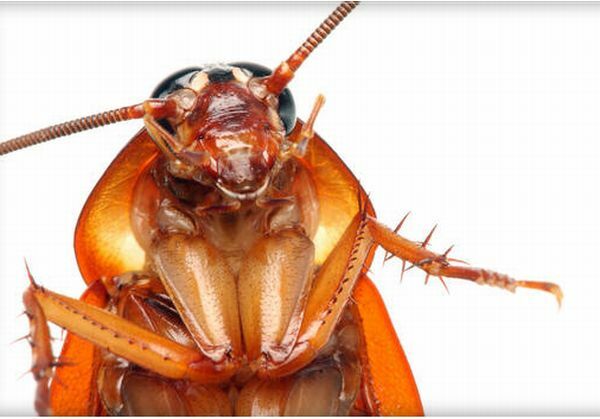 Interestingly, the cockroach milk is also a time-released food, which means upon digestion of protein crystal, the body continues releasing more protein at a steady rate to keep digestion going. The milk’s nutritive value and time released quality therefore, makes it an ideal protein supplement. The team plans to examine if roach’s milk is suitable for human consumption. However, the milk would be produced from bio-engineered yeast in the laboratory and not from the roaches directly, making it less gross. 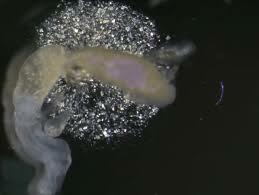 Therefore, they believe the protein crystal can be mass-produced in the future.